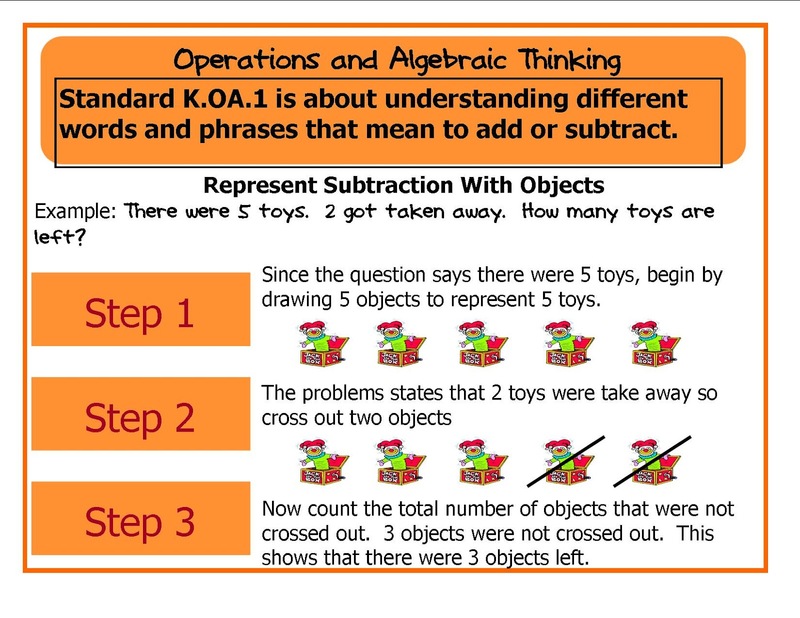 This is one of the Kindergarten Level Math Operations and Algebraic Thinking flowcharts. 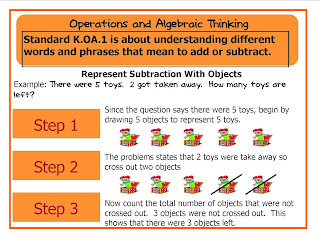 This is one of the First Grade Level Math Operations and Algebraic Thinking flowcharts. 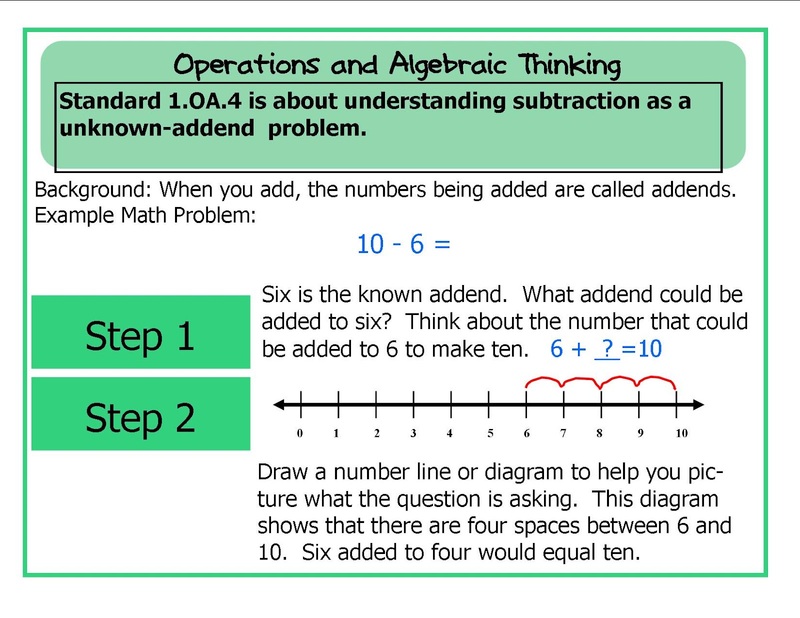 These colorfully illustrated flow charts explain each Common Core Operations and Algebraic Thinking framework and provide step-by-step examples and illustrations. Place one inside of student math journals. Use them as classroom wall charts. Insert each one inside of plastic page protectors then place them inside of a binder for easy small group instruction. 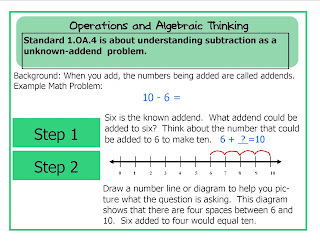 This resource is great math reinforcement and is also great for visual learners! Click the link for the appropriate grade below.